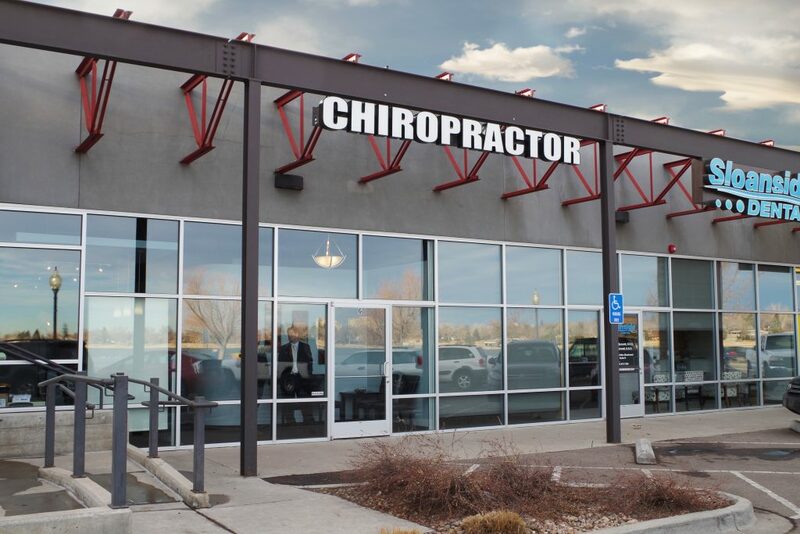 Denver chiropractor Dr. Todd Williams strives to provide his patients with a wide range of conservative chiropractic pain relief treatments to the communities of Edgewater, Lakewood, and Wheat Ridge. Our advanced chiropractic and massage protocols utilized in the clinic help patients recover quickly but also providing long term benefits. 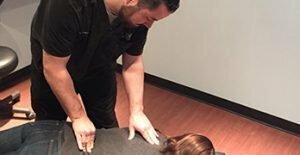 Dr. Todd’s passion is to provide a holistic, non-invasive chiropractic clinic to allow people to get back to doing what they love without the need for drugs, injections, or surgery. 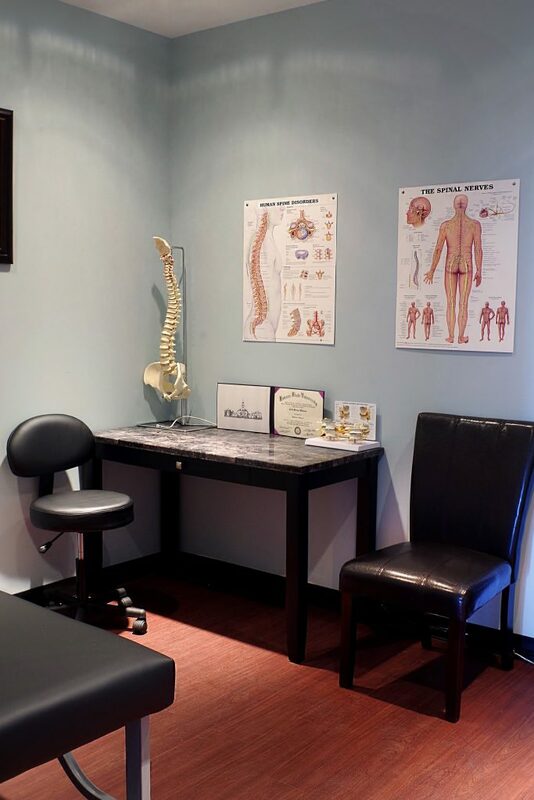 Every chiropractic patient is different, which is why we personalize treatment based on initial exam findings and what the current needs of the patient are. Our noninvasive, balanced chiropractic approach to treatment will help relieve your pain and get you back to your normal activities faster. 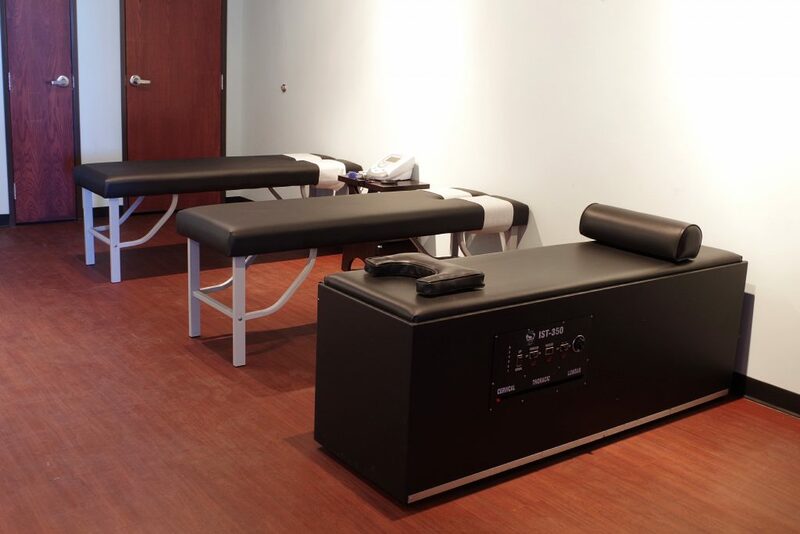 We offer a variety of treatments including massage, muscle rehabilitation, chiropractic adjustments, traction, electrical stimulation, muscle release techniques, and much more. Dr. Williams helps patient with back pain. 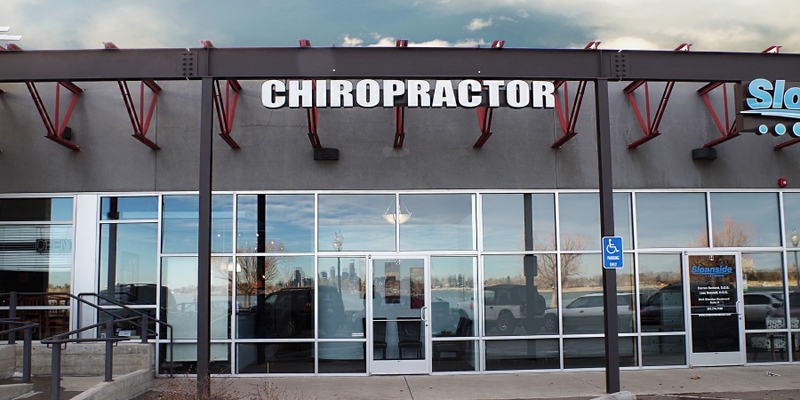 Come to Core Family Chiropractic in Denver for relief from accident pain. 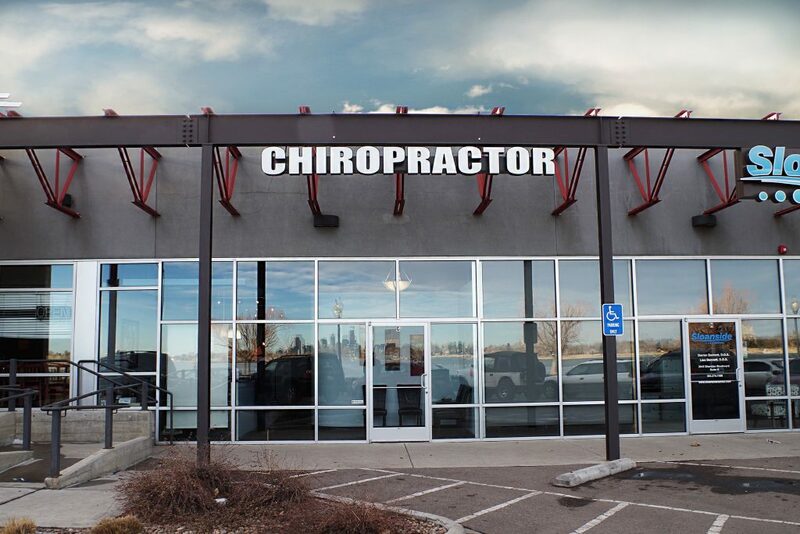 Our chiropractor is conveniently located on Sloan’s Lake in Edgewater, Colorado, between Denver, Wheat Ridge and Lakewood. Core Family Chiropractic offers personalized and compassionate care from our chiropractor and massage staff. We look forward to helping you with your health and pain relief goals. 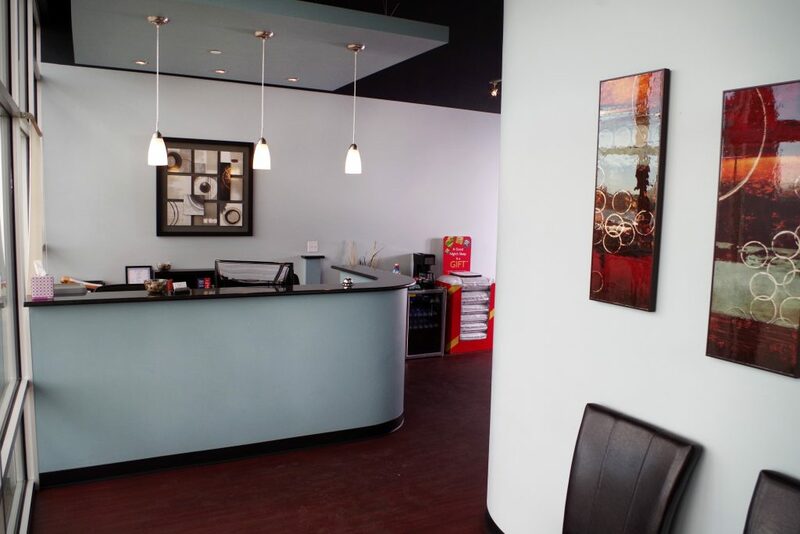 If you have any questions regarding care at the office, please contact us via the website or clinic phone number and we will gladly answer any questions or concerns you may have.